With more than 10 parades marching down C Street each year, you could say this small town knows how to have a good time. C Street is lined with historic buildings, wooden board sidewalks, boutique shops and that old-fashioned small-town cheer. What better place for a parade. 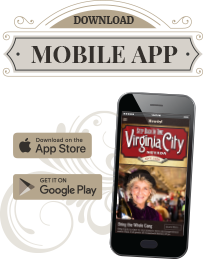 To participate in any Virginia City parade, complete the form and submit it as instructed within two days prior to the parade. All parades start at the Fourth Ward School, unless noted. Step into spring with the Easter Bonnet & Pet Parade the Saturday before Easter. Bring your furry (and not so furry) friends to stroll along the main drag of Virginia City. Remember to don your favorite bonnet for the festivities. Click here to download parade entry. The Comstock honors all the men and women of the military who paid the ultimate sacrifice for our country the weekend of Memorial Day. 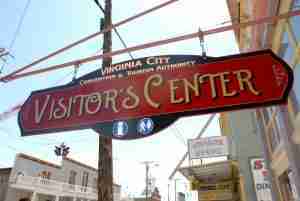 Join the folks of Virginia City on May 27 to pay tribute to the great service men and women. 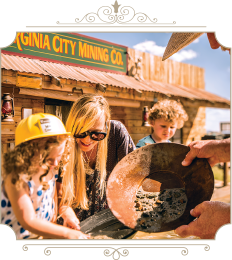 Celebrate our nation’s independence in historic Virginia City, where the streets are lined with red, white and blue, the parade is a celebration of Americana and you feel the boom of the fireworks in your bones. 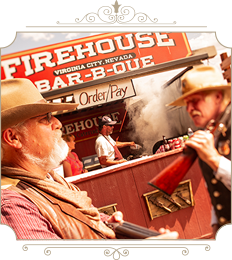 Throughout the day, Virginia City offers an authentic, home-town Independence Day experience with a parade, raffle and auction, the Comstock Cowboys Second Amendment Concert, old-west shootouts, shopping, train rides and of course the incredible fireworks display at dark. Tentative schedule of events. Details to be provided. Help make our fireworks display possible by donating. The Longhorn Cattle Drive down C Street is a kickoff to the Virginia City Rodeo & Fiesta del Charro. An up close and personal experience of these impressive animals followed by bull riding, wild broncs, mutton busting, Mexican bullfighting and more taking place at the Virginia City Arena and Fairgrounds. This is a FREE event prior to the Virginia City Rodeo & Fiesta del Charro. Celebrate the American labor movement and all the achievements of workers in our country up on the Comstock. 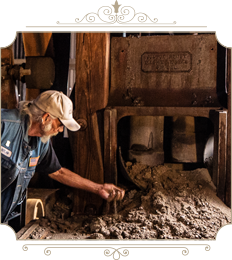 Virginia City is proud to honor and celebrate the men and women who have made our country what it is today. Bring your favorite little goblin dressed to scare to the Goblin Parade on Halloween. Check-in begins at 4 p.m. at the VC Jerky Company for the 5 p.m. start. A celebration to honor America's veterans for their patriotism and willingness to serve for our freedom. Come honor those past and current veterans of our armed forces. ThClassic Modee Parade of Lights sweeps down C Street at 5 p.m., lighting up the town and spreading Christmas cheer along the way. Parade entries must be lit. Think you have a bright idea? Make sure to enter the parade for a chance at the cash prize.